On her very first day at Concordia, Julie Matson wanted to start something that Concordia University had never seen before. But she knew she couldn’t do it alone. As she sat in class during her first semester in the Electroacoustics program in 2016—a field that involves the creation and production of electronic music, computer music, and soundscape art—Matson discreetly scouted out potential members for an electroacoustic music group. 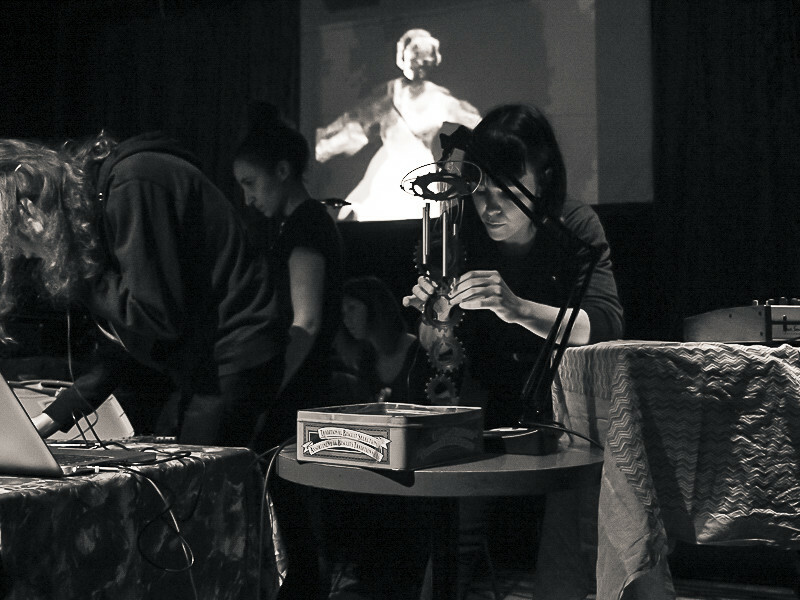 In this Matson was successful, forming a group that called themselves Fillesharmoniques, a live electroacoustic band that is made up entirely of female and non-binary students. The group started off with three musicians who performed their live electroacoustic work as part of the program’s requirements. The group would later perform again a few more times in local venues like La Sala Rossa. Now, Fillesharmoniques are made up of seven musicians, all of whom are pursuing musical careers of their own. The name of the group itself is a play on words with the term “philharmonic orchestra” which commonly describes a large multi-instrument ensemble. Not that long ago, it was common to step into one of the program’s classes and spot only two to three women out of the 40 or 50 students in the room. But thanks to the initiative of concerned students like Electroacoustics alumna Joanne Mitrovic, who had reached out to Tsabary and the department’s chair, the program has made gradual changes to its gender diversity. This tipped the imbalance into a slightly more even scale, and current students like Matson are noticing. Nevertheless, these changes have allowed more opportunities for students like Matson to continue transforming the dynamic of the program from within. “Because there’s a larger group of us, and I think [because of] the climate we’re coming into, it’s easier to show support and to kind of bond with one another,” Matson said. The creation of Fillesharmonique is one example of such communal support. 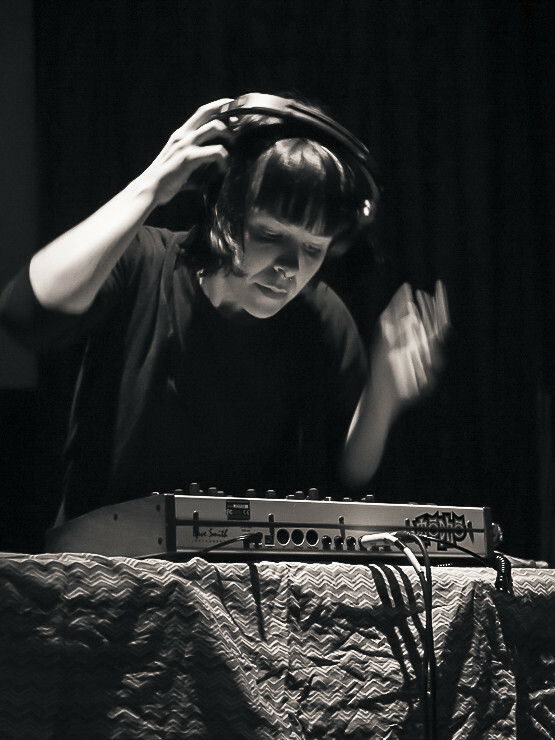 Matson would describe her group as a static ensemble of women and non-binary musicians coming together to perform live electroacoustic music. Matson also explained that there was much debate over the name while the group was starting out. “Everybody’s input is as important as anyone else’s and it’s a collective experience,” Matson stated.